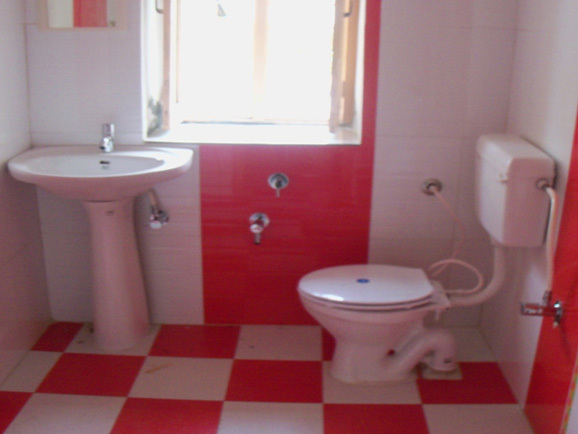 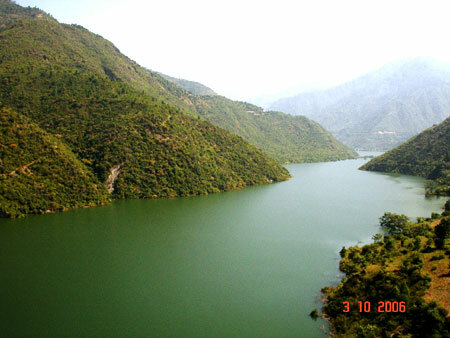 Gayatri Sadan located only 50 mtr. 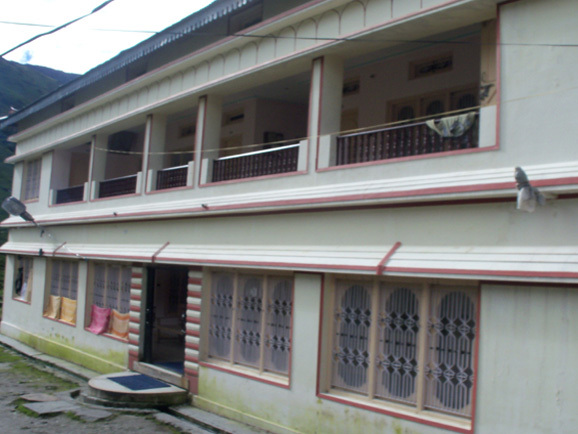 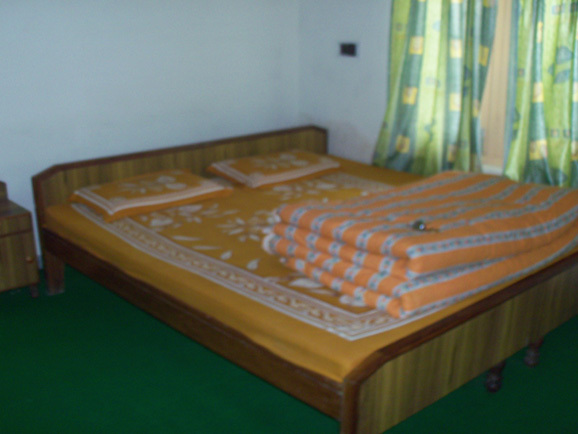 Away from Kedarnath Temple, we provide Best Accommodation in Kedarnath for our Pilgrims. 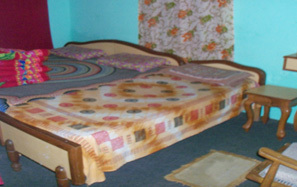 We have Standard Double and Four bedded rooms.